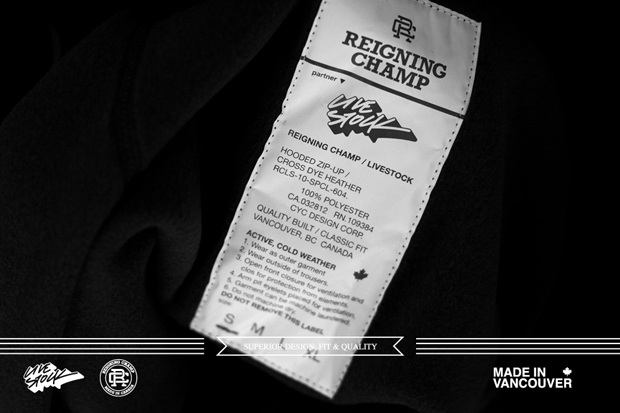 Canadian based brands Livestock and Reigning Champ recently teamed up for a "Made In Vancouver" inspired project. 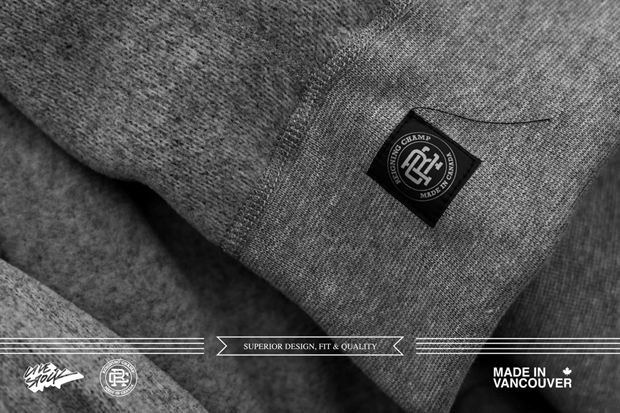 The project focuses on "The diverse cultural background of the city’s population as well as its natural surroundings served as an inspiration for two different hoodies". 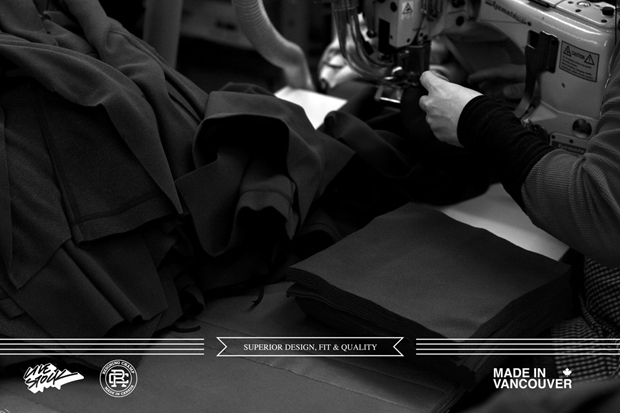 The two hoods are constructed of Polartec Thermal Pro Fleece fabric as a result very light weight and highly breathable. 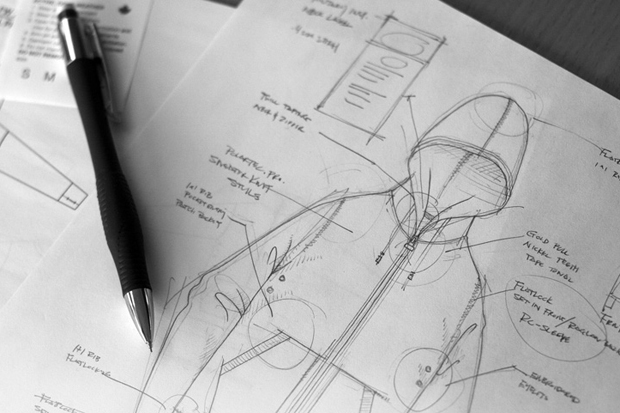 The hoods focus on the details including ribbed cuffs with thumb holes as well as two way Nickel zippers. These technical hoodies are expected to be released at weeks end which will parallel the beginning of the XXI Winter Olympic Games. The release seems very appropriate given the cultural background of Vancouver and the fact that Vancouver will become home to over 5,500 athletes from 80+ countries over the next two weeks.